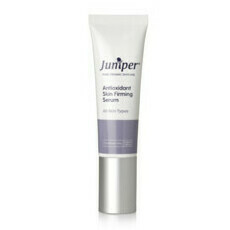 Nourish and restore your skin with the Moisture Rich Hydrating Cream by Juniper Skincare. A rejuvenating and regenerating formula for dry, thin and ageing skin, this cream uses Aloe Vera, Avocado Oil and Shea Butter to leave the skin feeling firm and youthful. Ideal for mature skin types, this is designed to improve the elasticity of the skin and regenerate upper layers of the epidermis, as well as help to deeply hydrate and plump the skin, improving the appearance of fine lines and wrinkles. Aloe Vera, Avocado Oil, Jojoba Oil, Pomegranate, Rose, Shea Butter, Vitamin E.
Gentle massage into face and neck as necessary. 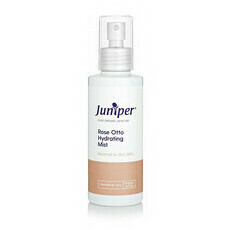 Light but hydrating and soothing. It's pretty good, it was my first natural moisturiser and it was good under makeup, have since tried other brands that I prefer.